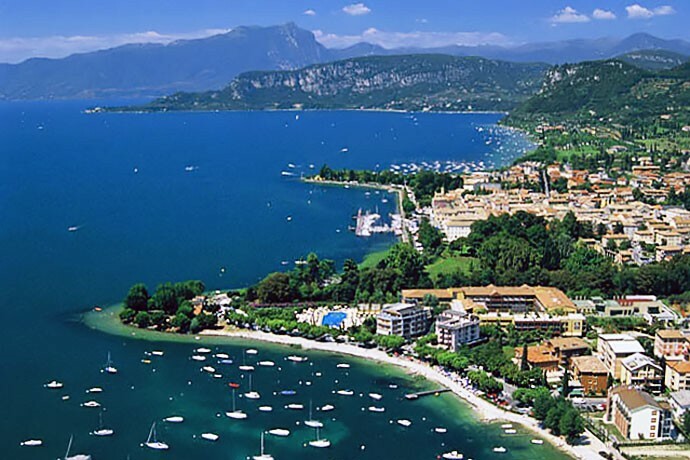 The landscape of Lake Garda has always attracted visitors from all over the world, thanks to the mild climate, the enchanting landscapes and the picturesque alpine villages. 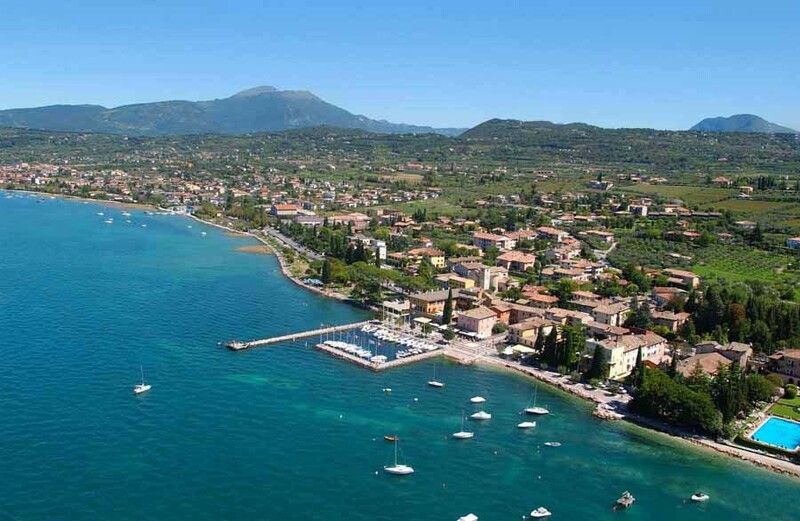 Even the hinterland of Lake Garda from Verona offers a rich, ideal for cycling and running: the lovers of two wheels can enjoy a day outdoors in all seasons. ... perhaps the autumn is the best season to admire the romantic colors, visit places rich in culture and, why not, taste traditional dishes and excellent wines. 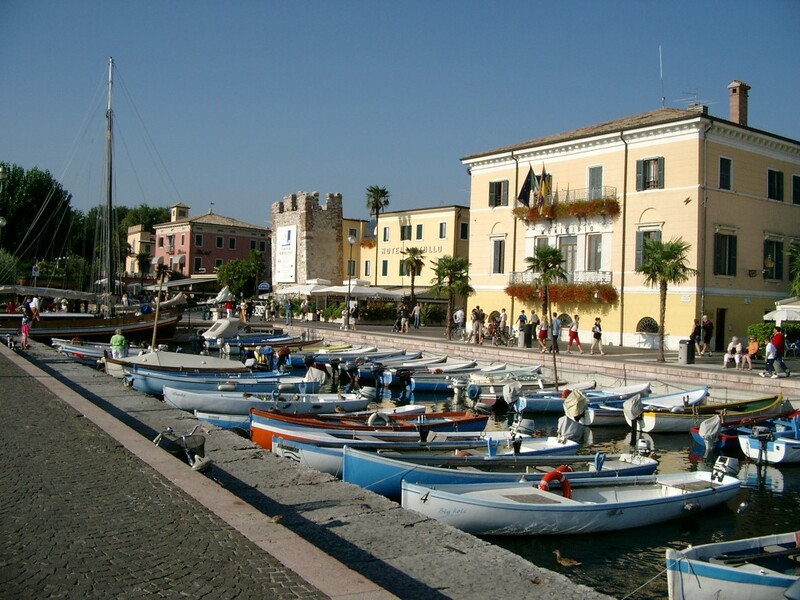 Bardolino is located on the eastern shore of Lake Garda, 25 km from Verona, on a hilly area between the lake and the moraine hills of the lake itself and the valley of the Adige river. The farming company is located in one of the most beautiful areas of the inland of the lake, two minutes from Lake Garda and 15 minutes from the center of Verona, surrounded by olive groves and vineyards. The mild climate, exposure to the sun, the balance of rainfall and temperature, the variety of land, the passion and the company's ability, makes the Bardolino wine a particularly pleasant.